The workshop introduces seven key concepts from the field of Performance Studies: Performance as a form of Play, Ritual, Healing, Education, Power, Identity and Everyday Life. Participants will have the opportunity to explore how these concepts can be drawn on and applied to their teaching practice. As well, the session will introduce a new and free e-book resource, Web of Performance: An Ensemble Workbook, published by the University of Victoria. Broadening and deepening our understanding of performance has the potential to broaden and deepen our work with students. None. Comfortable clothing for image work. Dr. Monica Prendergast, Associate Professor of Drama/Theatre Education, Department of Curriculum & Instruction, University of Victoria. Research interests: drama-based curriculum and pedagogy, applied drama/theatre, and arts-based research. Monica’s books include Applied Theatre, Applied Drama (both with Juliana Saxton), Teaching Spectatorship, Poetic Inquiry, Staging the Not-yet, Drama, Theatre and Performance Education in Canada and Poetic Inquiry II. 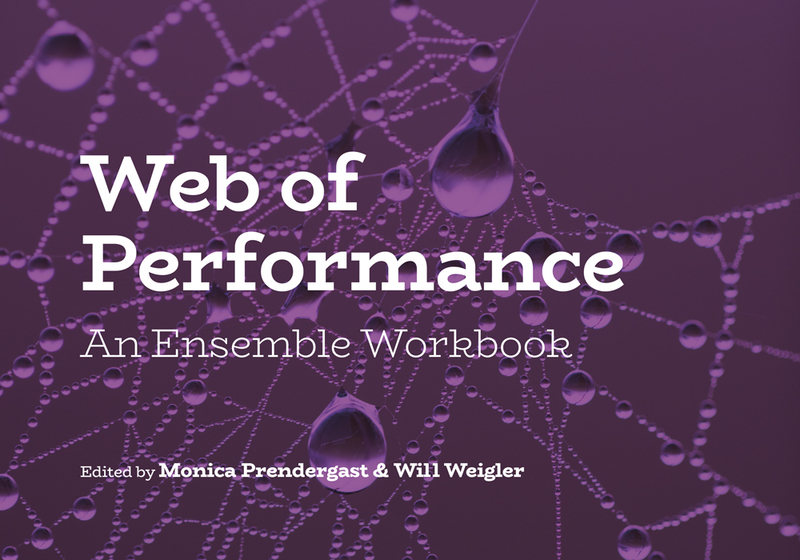 Web of Performance: An Ensemble Workbook is her latest publication, co-edited with Dr. Will Weigler and published by the University of Victoria.